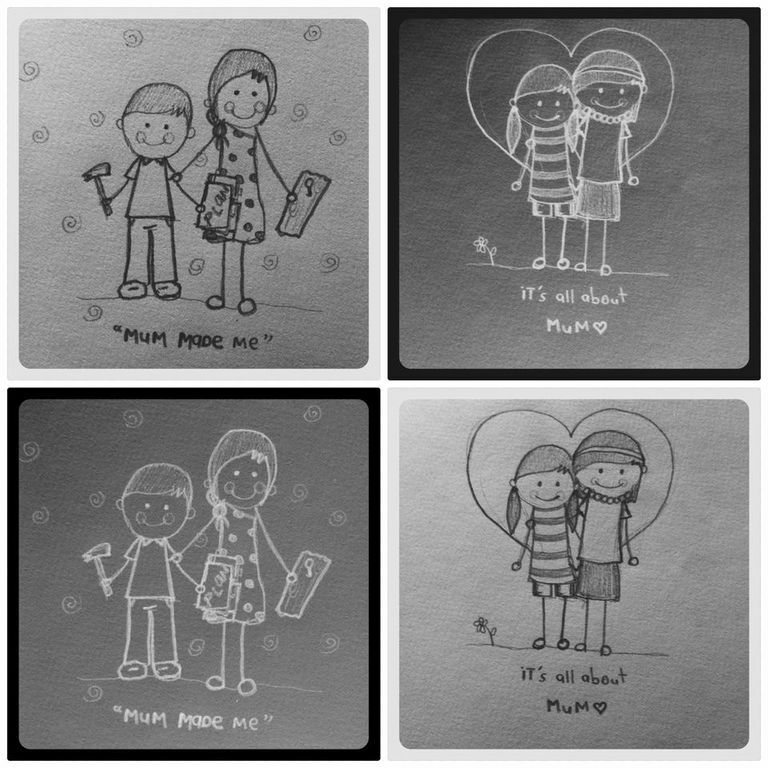 Pencil Sketch : Mum Made Me. 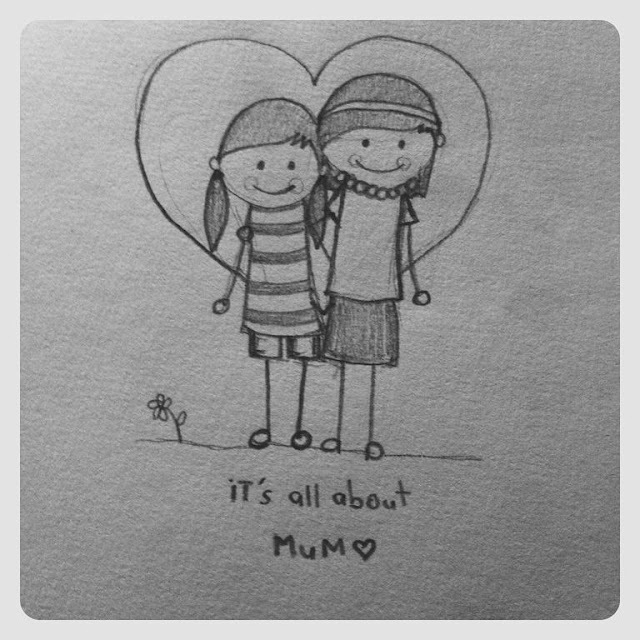 Mum's are amazing and they have the most sincere and selfless love for their family. 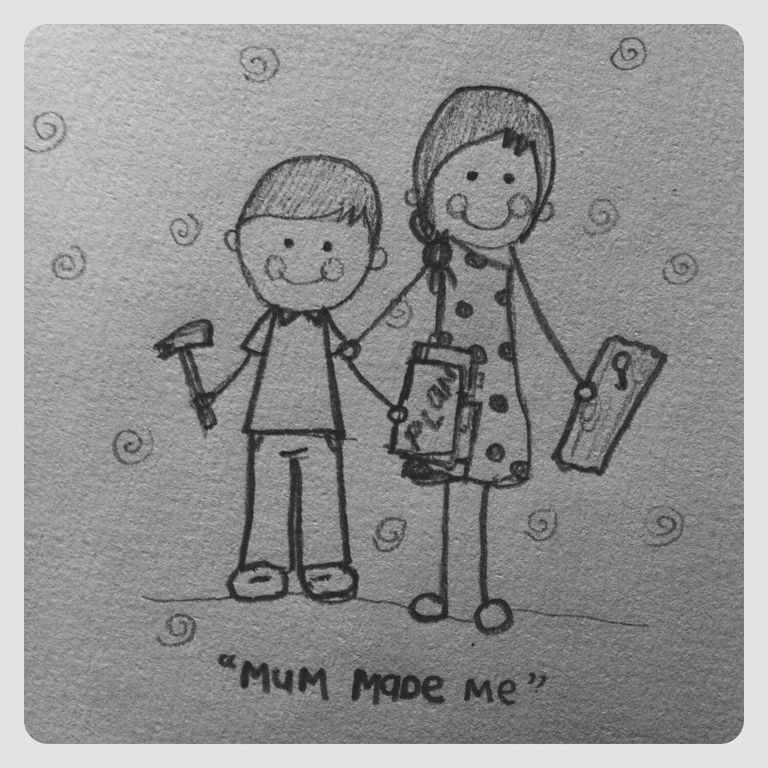 I hope to one day be able to be just like mum when it comes to family. Love you mum and mum-in-law! 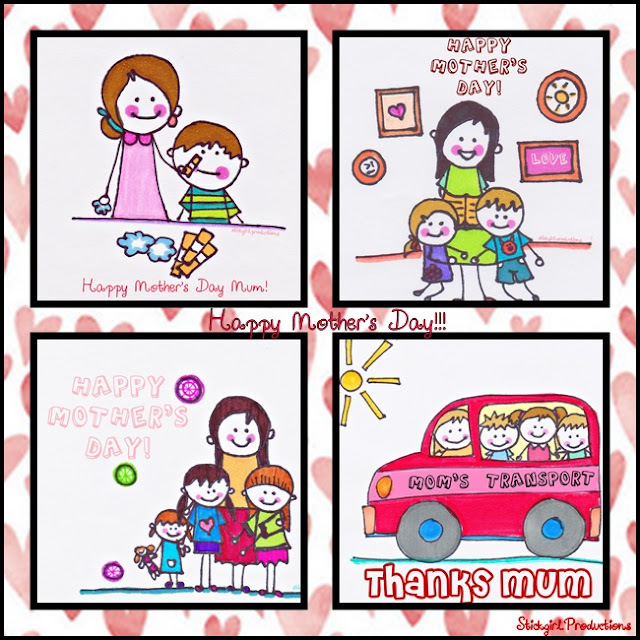 Side note: Thank You to those who have ordered a Mother's Day card from me :) It brings me so much warmth and joy knowing that you've chosen my work to bring a smile to mum! 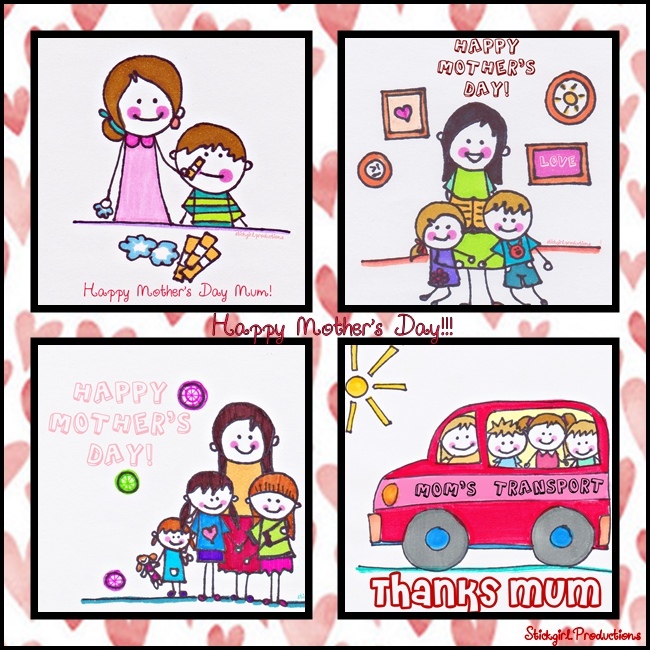 You've just made Mother's Day that much more special for me!